Digital marketing’s development since the 1990s and 2000s has changed the way brands and businesses use technology for marketing.As digital platforms are increasingly incorporated into marketing plans and everyday life, and as people use digital devices instead of visiting physical shops, digital marketing campaigns are becoming more prevalent and efficient. 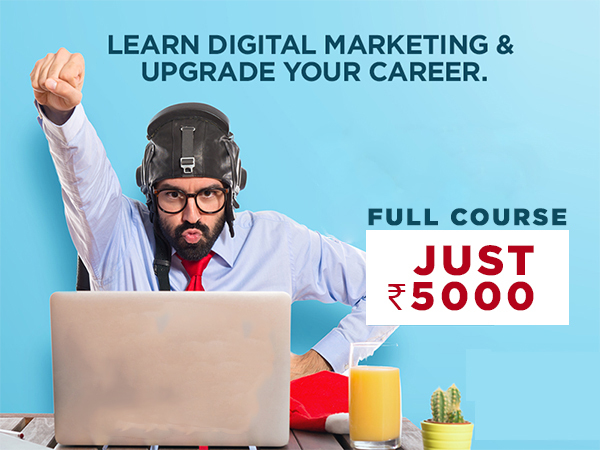 Personalized internet marketing training, learn digital marketing in Patiala. One on One Hands on experience to showcase your skills, Enrol Now! for job oriented digital marketing. Get Job in premium Digital Marketing Companies in Punjab and secure your employment.